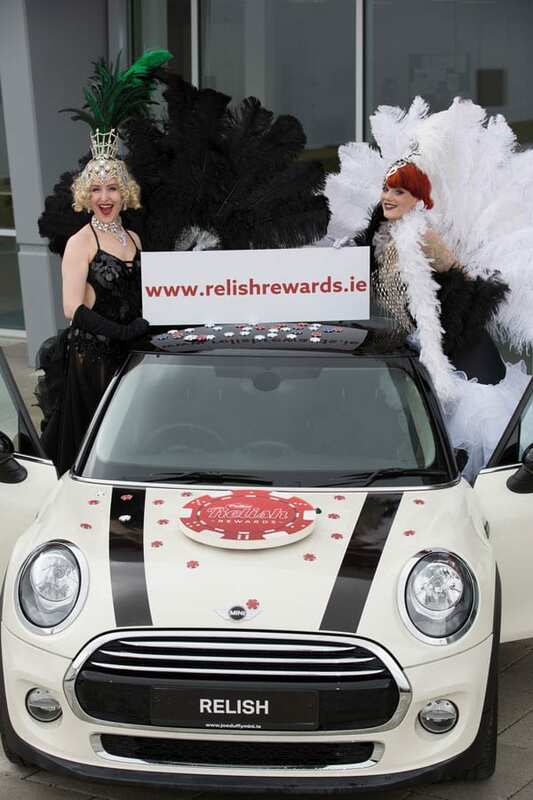 Pallas Foods, Ireland’s leading foodservice provider, today launched Relish Rewards (www.relishrewards.ie), a new online customer loyalty programme that adds an exciting new dimension for trade customers when ordering with Pallas Foods. 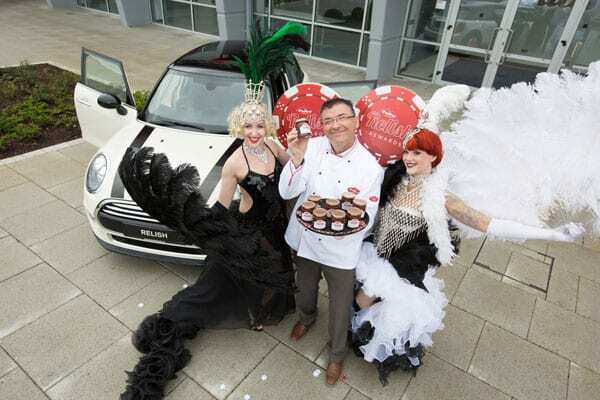 The loyalty programme rewards selected Pallas foods customers such as pubs, restaurants, coffee shops and hotels with points which can be redeemed for a fantastic range of reward items such as; sports equipment, computers, cameras, holidays and cars. 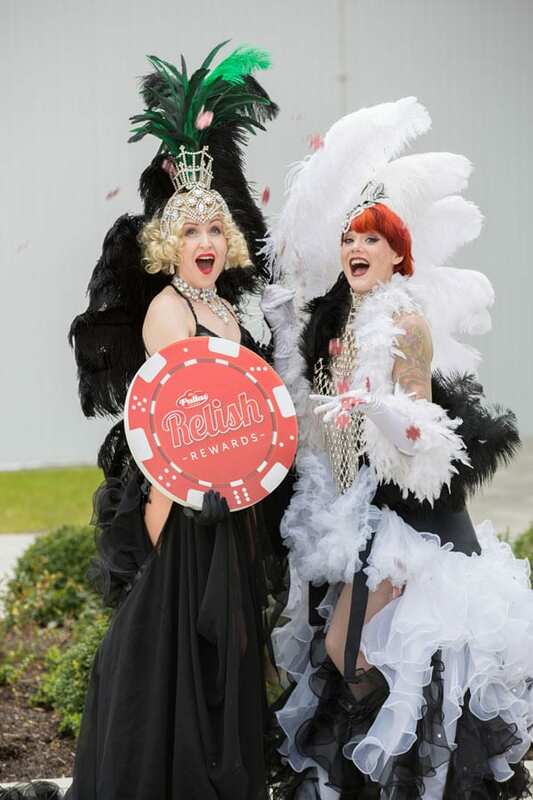 Phillip Monks, Marketing Manager for Pallas Foods comments: “We are delighted to introduce this exciting new loyalty programme to our valued customers throughout the country. We want to recognise and reward our customers for their loyalty to us and for choosing Pallas Foods as their number one foodservice provider. 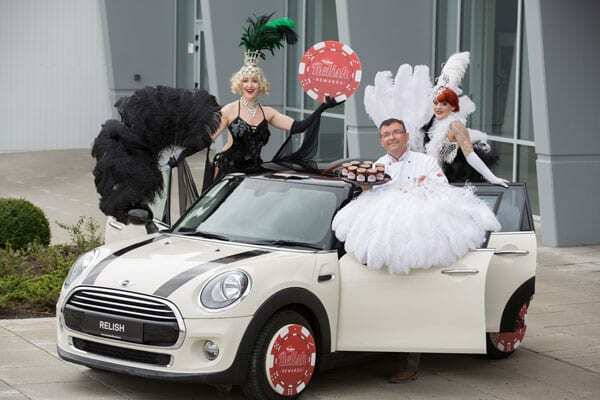 The loyalty programme is offering over 40 different rewards to choose from, with points ranging in scale from luxury shopping vouchers to a top reward of a new 5-Door MINI Cooper car and an incredible array in between, including a trip to Las Vegas, a Samsung 48 inch TV, a NIKON Digital SLR Camera and a champagne air balloon ride. It’s free to join, and couldn’t be easier to register, visit www.relishrewards.ie. Simply, enter your trade details, verify that you are the bill payer, and you will begin to receive points on your next Pallas Foods order.